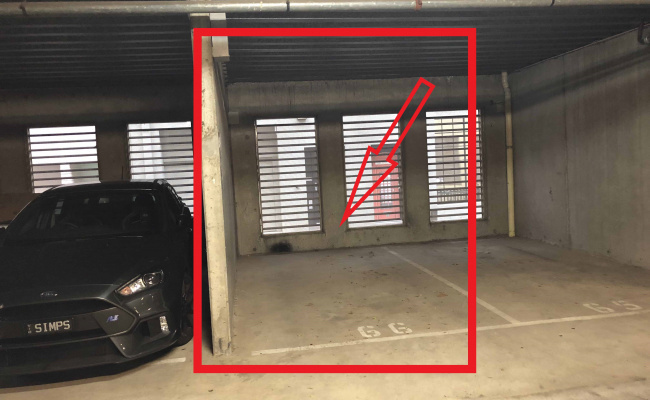 This undercover parking space is located in Melbourne and available to lease. 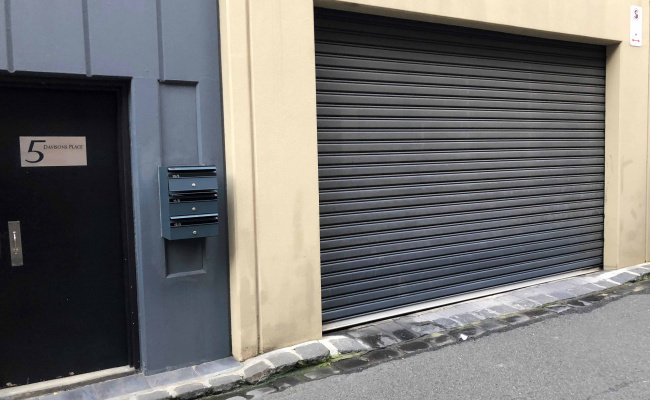 Secure and spacious ground floor parking in CBD with 24/7 easy access via Little Lonsdale Street. Available now. Preferably long term lease - 3 months minimum.